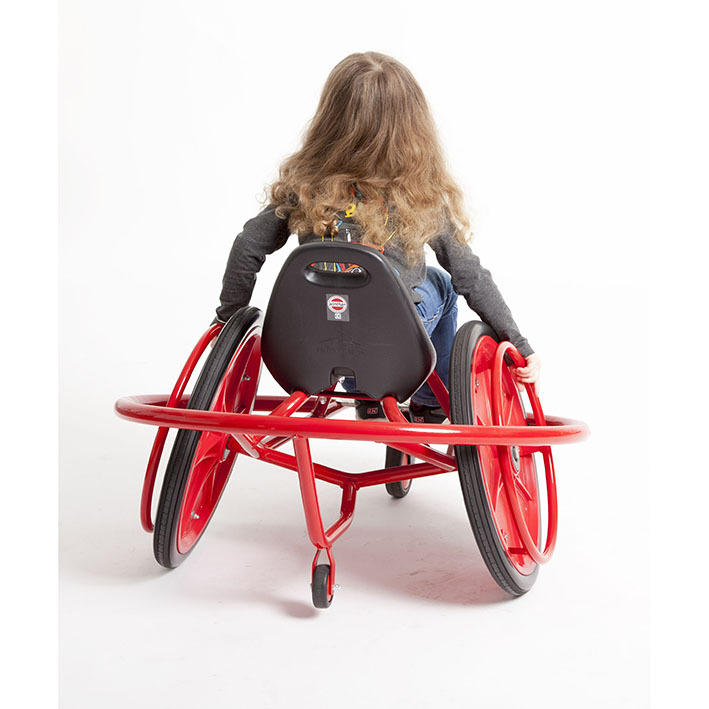 The Winther Viking Wheely Rider is an exciting new vehicle which gives children a fun way to develop their co-ordination skills. 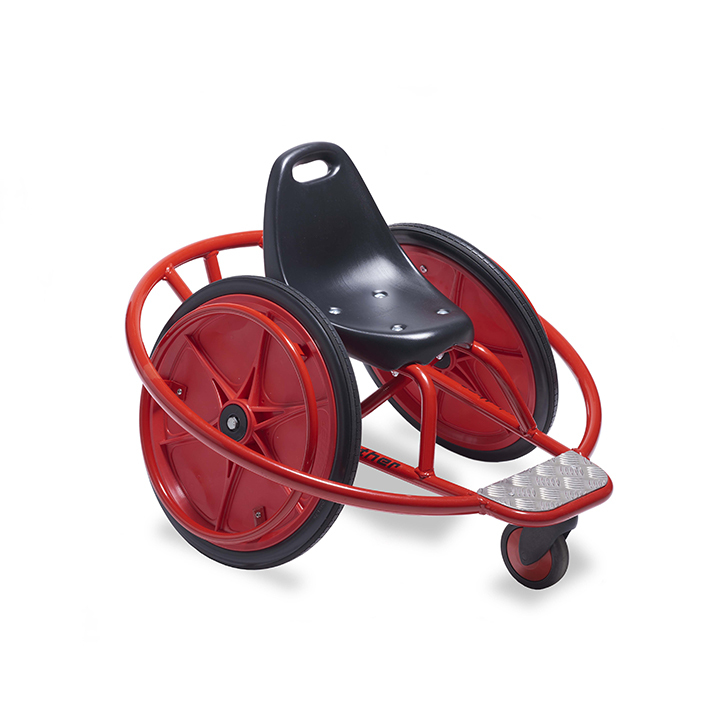 It takes great technique to make the Wheely Rider rotate and move back and forth so it great for developing core strength. 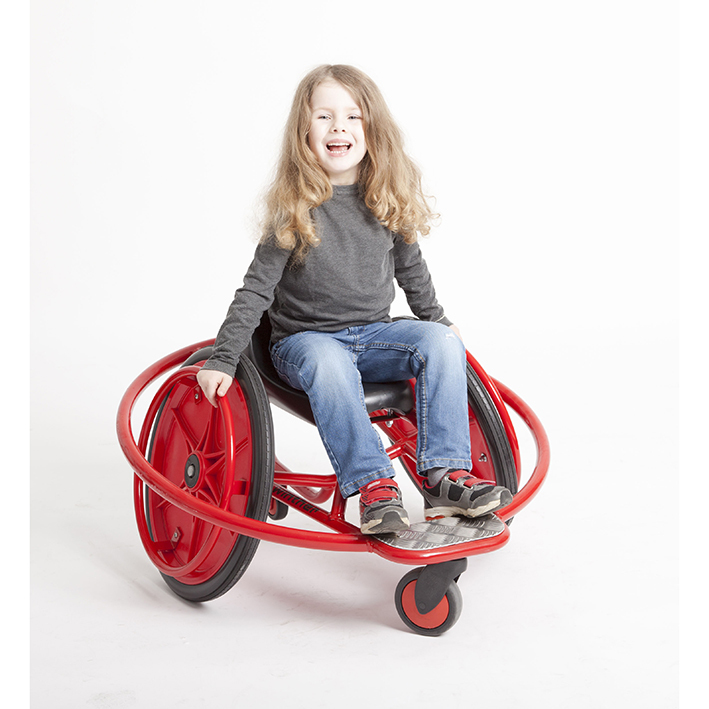 The Wheely Rider provides fun, whilst also broadening children’s awareness and understanding for other children with disabilities.